Documentary filmmakers regularly venture into crisis zones to show us conditions in remote locations that we’ll never visit. 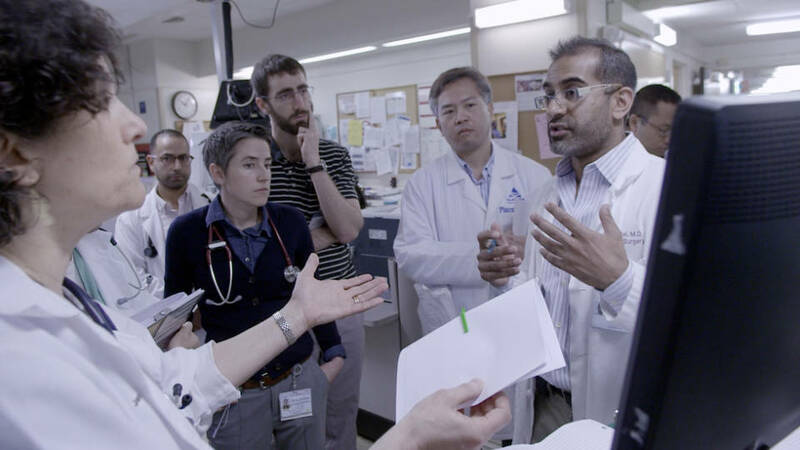 But they also serve an important function when the situation they cover is closer to home and one we’re likely to experience, such as the impending death of an elderly parent in an intensive care unit. 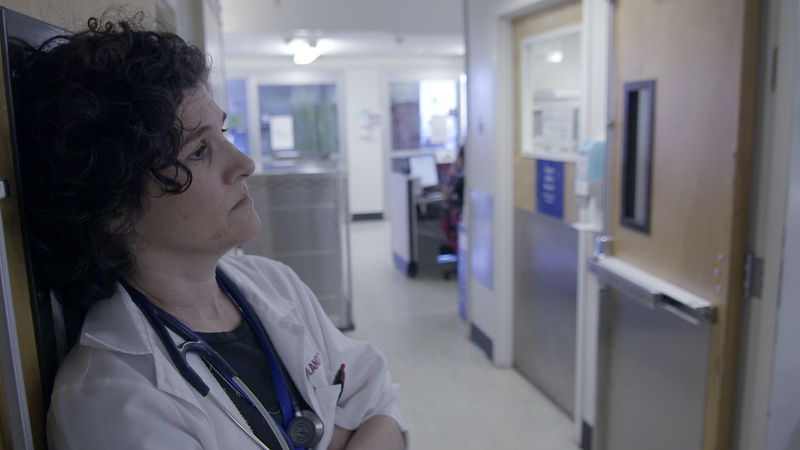 Dan Krauss’s quietly powerful Academy Award-nominated documentary, Extremis (available to stream on Netflix), grants us respectful access to intimate scenes of family members grappling with end-of-life decisions at Oakland’s Highland Hospital. As gripping as these real-life dilemmas are, the viewer retains an emotional distance that allows for reflection and conversation. Krauss, who grew up in Berkeley and now lives in Oakland, is a proponent of observational, rather than advocacy, filmmaking. He embraced that philosophy at UC Berkeley’s vaunted Graduate School of Journalism, where he earned his master’s degree. Those stories include Krauss’s unsettling portrait of a South African photojournalist, The Death of Kevin Carter: Casualty of the Bang-Bang Club. Released in 2004, the 27-minute film was an auspicious debut that garnered awards from the San Francisco and Tribeca film festivals, a pair of Emmy nominations, and Krauss’s first Oscar nomination in the Documentary Short category. All that recognition may have helped Krauss’s case when he approached Highland Hospital for permission to shoot in its ICU. It was irrelevant to prospective subjects, of course. So much for the myth that the filmmaker has the privilege of hiding behind the camera. That said, Krauss’s focus was always on the people making tough decisions in front of his lens. One of the remarkable things about Extremis is the way in which it evokes deeper and broader issues while remaining grounded in personal dilemmas and private moments. 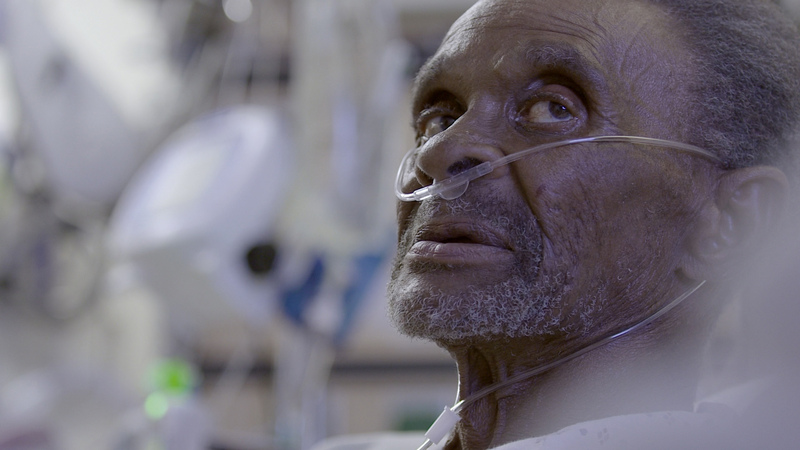 Extremis is a model of documentary objectivity, but that doesn’t mean that its creator doesn’t have a point of view about the way that end-of-life conversations unfold in our society. Or, for that matter, that his POV didn’t shift in the course of making the film. Extremis doesn’t advocate for a position or a policy, which we might trace to the filmmaker’s training and background in journalism. Throughout its understated 24 minutes, the film expresses a clear awareness that no two situations are the same, and it’s unfair to judge how people deal with their difficult circumstances.